11 Uighurs from East Turkistan, who has been forced to leave their home land because of the cruel oppressions of China, escaped from a prison of Thailand two months ago and now are seized in Malaysia. They had been imprisoned in Thailand since 2014 with the accusation of illegally crossing Thailand border. Some news about China’s request to the Government of Malaysia for extradition of 11 Uighur refugees to China have been released today in the press. We, the Uighurs in exile, urgently appeal to the Government of Malaysia not to extradite the Uighur political refugees to China. No one knows the current situation of the innocent 109 Uighurs extradited to China by the Government of Thailand on June 8, 2015. They have disappeared without a trace. China refuses to give the world any information about them. We seriously worry about that the 11 Uighur refugees in Malaysia will face the same fate of the 109 Uighurs extradited to China previously. They don’t have any crime except forcedly coming to Malaysia through Thailand because of the inhuman oppressions of China. Being Uighur Muslims, they solely want to live like a human being with freedom of belief and their own culture. If they are extradited to China, they will face mistreatment, torture and long-term imprisonment. Even, their lives will be in danger. 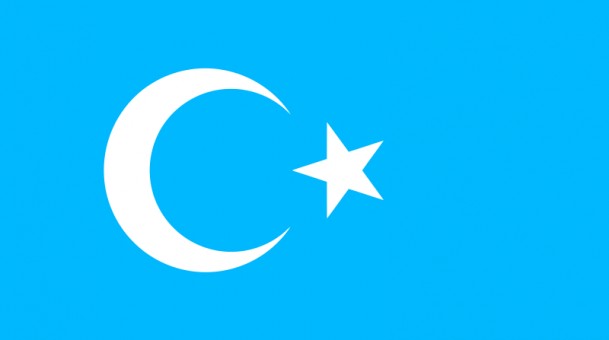 Therefore, we, the union of non-governmental organizations of East Turkistan in Turkey, humbly request the Government of Malaysia to see the problem from the point of humanity and Islamic brotherhood, to defend the human rights of the Uighur people and not to extradite the refugees to China; and give them the shelter of Muslim brotherhood.